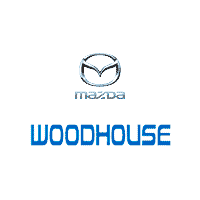 When you come to Woodhouse Mazda, you’ll be greeted by a friendly team of professionals who make it their mission to find the perfect car for you. 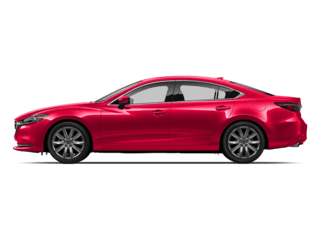 We believe in the lineup of new Mazda cars in Omaha, NE that we offer our customers, and we’re always happy to talk more about how they rise above their competition. 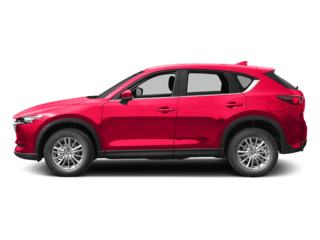 If you’re looking for a high-class, comfortable, and practical crossover, we’d love to introduce you to the 2018 Mazda CX-5. 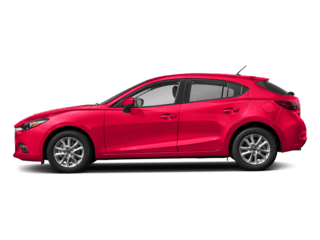 There are a lot of reasons a 2018 Mazda CX-5 for sale makes such a smart choice, beginning with its sporty performance. 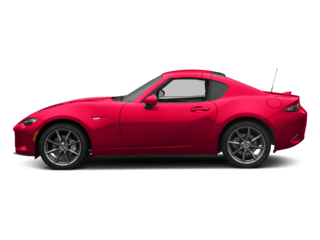 All models come with a 2.5-liter four-cylinder engine that puts out 187 horsepower and 186 lb-ft of torque, which is paired with a six-speed automatic transmission and front-wheel drive. i-ACTIV AWD® is also available. There are many advanced safety features included to keep you safe, including a rearview camera, forward collision warning and mitigation, and blind spot monitoring with rear cross-traffic alert. 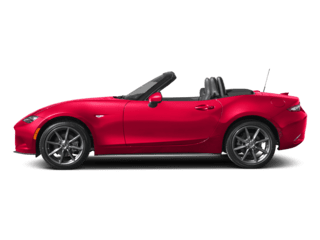 Also included to help everyone have a comfortable and connected ride are tech features like a 7-inch touchscreen, the MAZDA CONNECT™ infotainment system with streaming internet radio, Bluetooth® connectivity, and a four-speaker sound system with two USB ports. The Mazda CX-5 boasts 2,000 pounds of towing capacity. 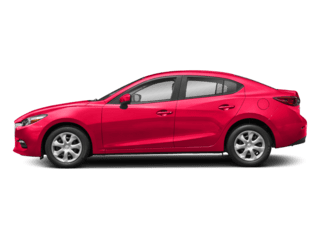 Visit our Omaha Mazda dealership today to take this model for a test drive! If you want to know more about your crossover options, you might come across models like the 2018 Honda CR-V and Toyota RAV-4, both of which have compelling qualities. 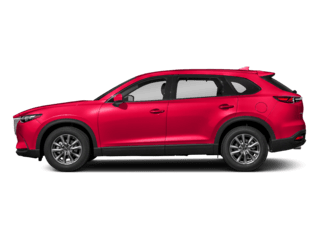 However, both fall a bit short of the 2018 Mazda CX-5 in terms of power. The Honda CR-V lacks all the standard safety tech that makes the Mazda CX-5 so appealing, and the Toyota RAV4 lacks standard blind spot monitoring. In terms of towing capacity, neither of these vehicles measure up to the Mazda CX-5, maxing out at 1,500 pounds, compared to the Mazda CX-5 model’s 2,000 pounds. 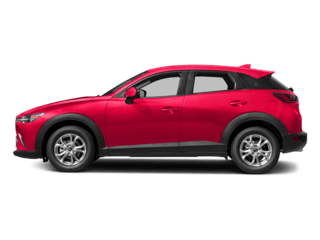 On top of all these excellent qualities, the 2018 Mazda CX-5 offers a sporty and fun driving experience you won’t find just anywhere. Try this model or another new Mazda SUV today at 6603 L Street, where we can’t wait to welcome you!